French rockers IRON BASTARDS have announced the release of a new album with an incendiary new video. An anthem for the absurd and violent times we’re currently living in, ‘Days Of Rage’ is taken from the band’s forthcoming third album Cobra Cadabra, which is due out through Hell Prod Records on 4 April. It’s available to pre-order here. 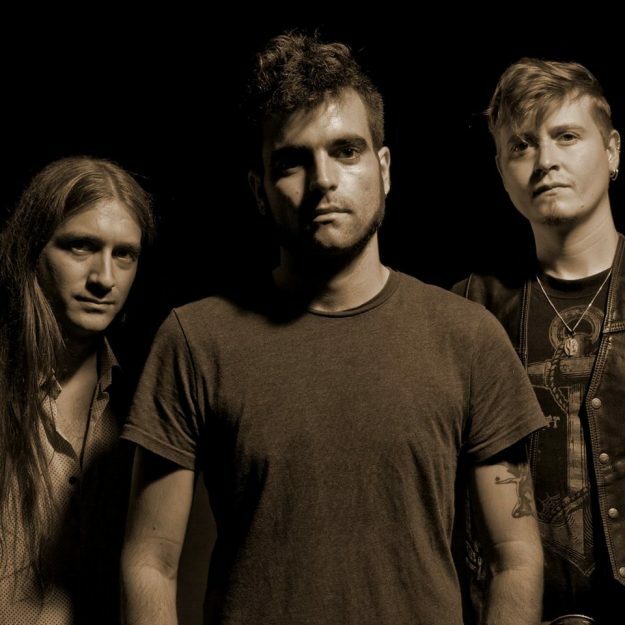 Formed in Stasbourg in 2013, the Motörhead-worshipping trio based themselves in Southend-on-Sea for several months while they toured the length and breadth of the UK, before returning home at the start of last year. Since forming, they’ve played more than 240 gigs in 11 countries. ‹ LOS FASTIDIOS MAKE JOYOUS RETURN!